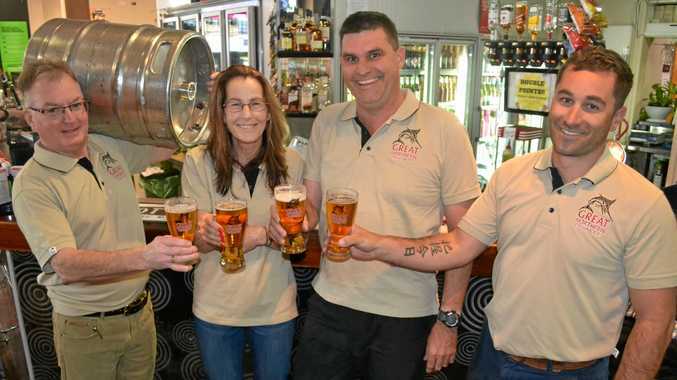 PUBS and clubs across three states will stage simultaneous fundraisers this weekend as the Great Northern Brewing Company helps raise more than $1million for drought-affected farmers. Great Northern will donate 1000 kegs to pubs and clubs across Queensland, NSW and Victoria for Let it Pour, a major event that will involve Australians uniting to help farmers facing record-breaking conditions. The Charleville Cattle Camp Hotel is one of the pubs across Australia taking part in the initiative. "We are a very rural area and probably one of the most affected areas of the drought in Queensland,” Cattle Camp owner Ian Tyack said. The Let it Pour event will begin this Friday, August 24 until Sunday, August 26 and will be administrated by Rotary. 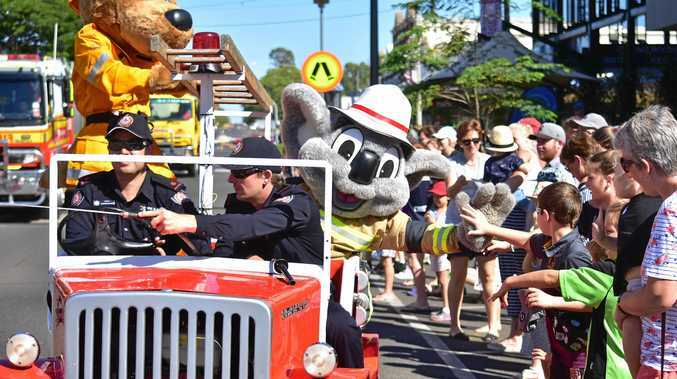 "I think it is good to take part in a fundraiser like this because it shows the country people that we do care for them,” Mr Tyack said. The drought fundraising initiative is also being administrated by local Rotary groups where the pubs are taking part.